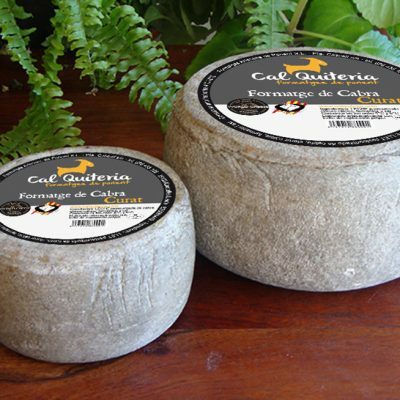 This is the star of Cal Quiteria – Ponent cheeses. The jewel in the crown for the great tasters of this precious product, with a rough and brown rind. 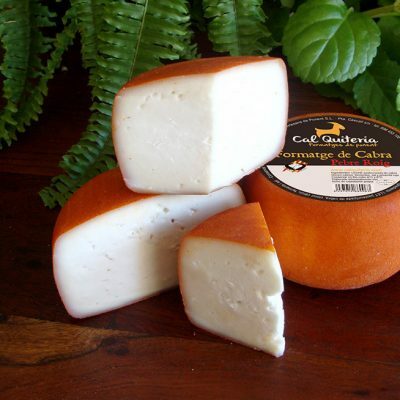 After cutting, the colour is white, with a close and unctuous texture that crumbles like mature cheese. 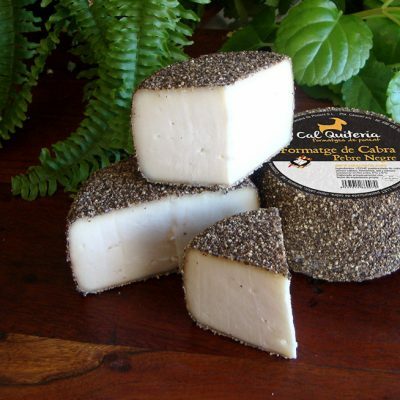 The cheese is made with raw milk, and this alone makes it significantly different: in the mouth the pronounced taste impregnates the palate, captivating it with highly characteristic spicy notes that leave an aftertaste more pronounced than others and reveals it as a cheese with a long maturation time. It should be tasted slowly to discover the difference. 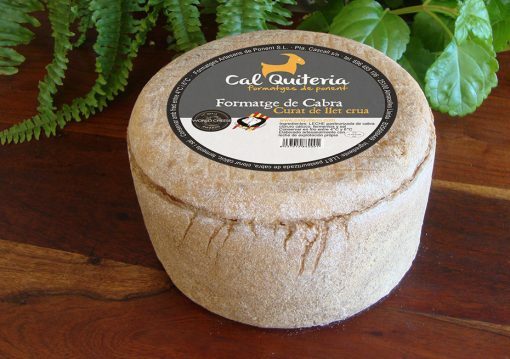 Recommended for any cheese board, accompanied by a good red wine.